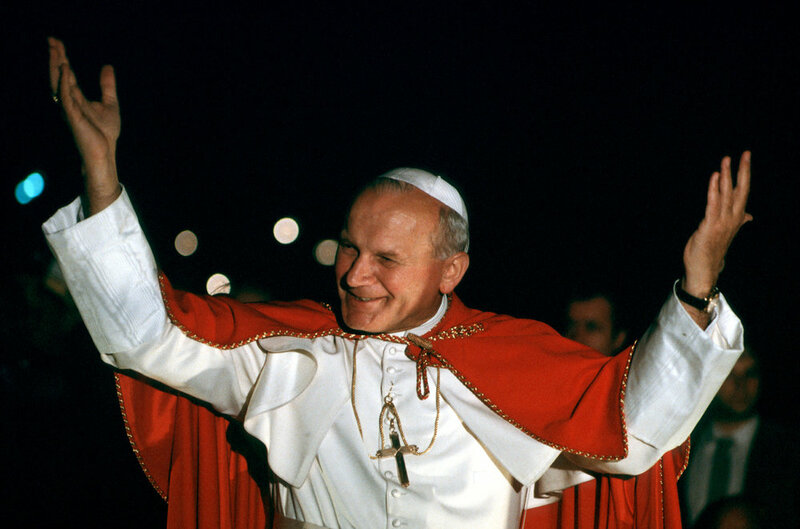 No one personifies the New Evangelization better than our patron saint, Pope St. John Paul II. In his encyclical, Redemptoris Missio, he fortifies the Decree on Missionary Activity in the Church. 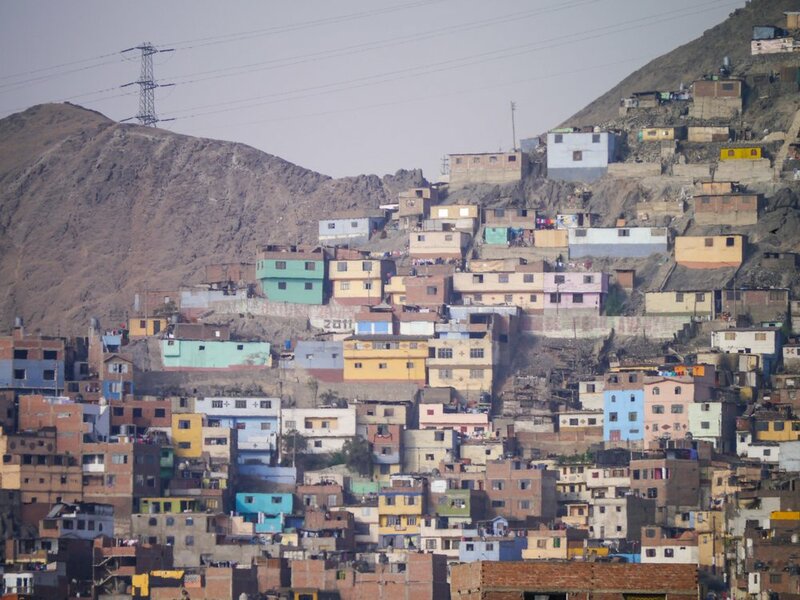 The mission Ad Gentes reminds Christians of the urgency of missionary activity. The name "Ad Gentes" comes from two places: the Great Commission and the Second Vatican Council's Decree on the Missionary Activity of the Church. The word "mission" is derived from the Latin word missio, meaning "the act of sending". From the lips of Jesus Christ, we are explicitly called to, "Go therefore and make disciples of all nations". Mission is not an option; it is mandatory. How will you respond? Will you pray for the missions? Will you send others to mission? Will you go? Ad Gentes Mission is more than just mission trips, missionaries, and donations. We are promoting a culture of missionary activity within the Church. We are a mission to missionaries. We serve those who serve. This is the fruit of Redemptoris Missio.